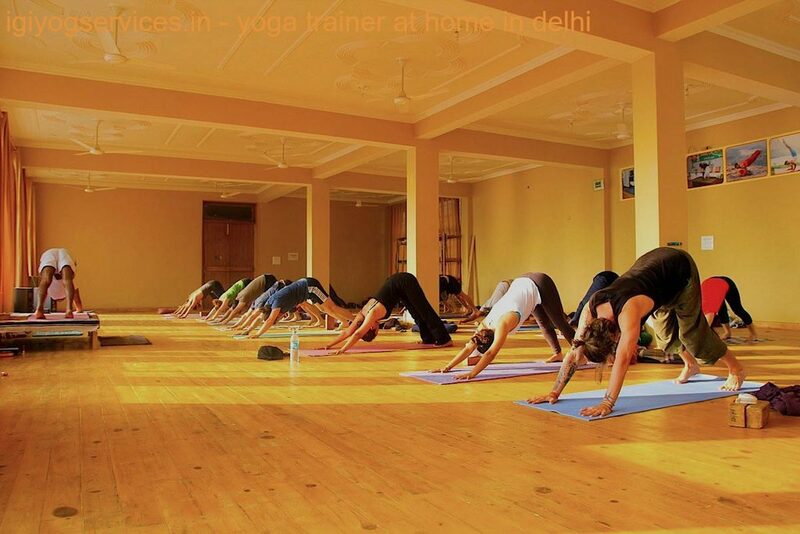 Yoga Classes At Home in West Delhi/Gurgaon | Yoga Trainer At Home in Janakpuri A/B/C/D Block | Yoga At Home in Tilak Nagar | Home Yoga Instructor in Rajouri Garden | Personal Yoga Teacher in Vikaspuri | Home Yoga Teacher In Kirti Nagar | Power Yoga Trainer At Home in Uttam Nagar | Meditation Yoga Trainer At Home in hari nagar | Home Yoga Classes in Shiv Nagar | Yoga Trainer At Home in delhi cantt | Yoga Classes At Home in Naraina | Home Yoga classes in Dwarka sector 4/6/7/12/22/10/23/dwarka mor | Meditation Yoga Trainer At Home in virender nagar | Female Yoga Teacher At Home in Shubhash Nagar | Pranayama | Breathing and relaxation techniques | Meditation for stress management | Power yoga classes | yoga for weight loss | yoga for general fitness. "Personal Yoga Trainer At Home"
"Indira Gandhi Institute of Yog Services" (IGIYS) for "Home Yoga Instructor" and Program offers in depth training for personal and general health a step ahead to healing and fitness. It is appropriate for those who wish to get a good way of life by attaining good general health and well being (non‐therapeutic). 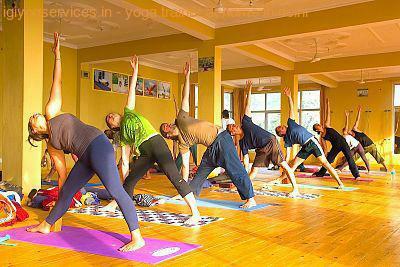 "Indira Gandhi Institute of Yog Services" (IGIYS) Typically works on Indian Tradition And Religion Based Yoga Alliance. We As An Organisation heartily believe In Indian Culture And Values To Deliver All Power And Benefits Of Yoga To Our Prime Indian People. Our Yoga Trainers Are Fully Dedicated To Their Work And Understands The Nature Of Work Job Maintaining All Yoga Alliance Quality And Standards. Our Yoga Training Modules Starts From Beginners Session Covering All Basic Postures, Breathing Techniques And Flexibility Which Is Transformed To Advanced Level Yoga Sessions Keeping In Mind All Safet And Precautions Aspects Which Is The Prime Responsibility Of Our Organisation. 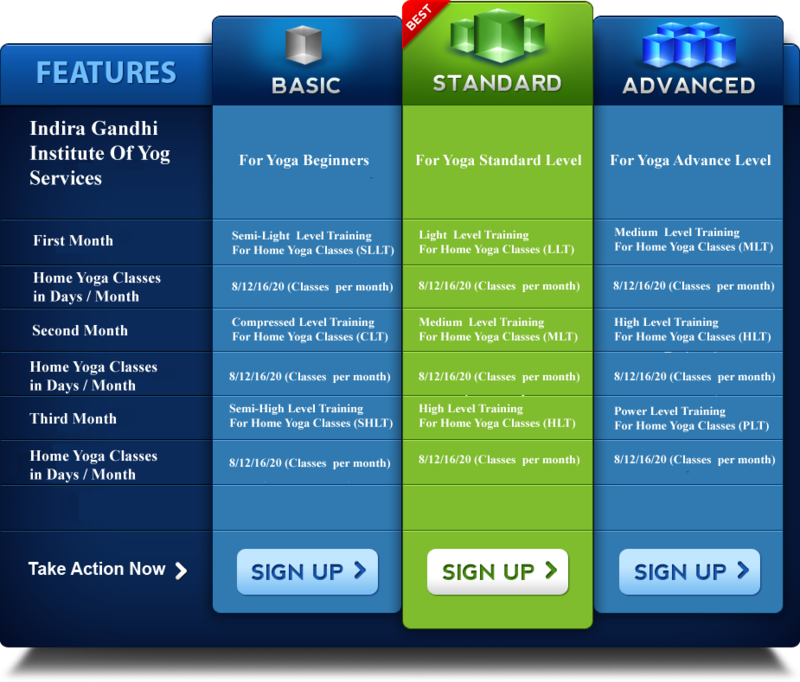 Services Offered: "Indira Gandhi Institute of Yog Services" Delivers Yoga Trainer At Home in West Delhi/Gurgaon | Yoga Classes At Home in Janakpuri A/B/C/D Block | Yoga At Home in Tilak Nagar | Home Yoga Instructor in Rajouri Garden | Personal Yoga Teacher in Vikaspuri | Home Yoga Teacher In Kirti Nagar | Power Yoga Trainer At Home in Uttam Nagar | Meditation Yoga Trainer At Home in Hari Nagar | Home Yoga Classes in Shiv Nagar | Yoga Trainer At Home in Delhi Cantt | Yoga Classes At Home in Naraina | Home Yoga classes in Dwarka sector 4/6/7/12/22/10/23/dwarka mor | Meditation Yoga Trainer At Home in virender nagar | Female Yoga Teacher At Home in Shubhash Nagar | Pranayama | Breathing and relaxation techniques | Meditation for stress management | Power yoga classes | yoga for weight loss | yoga for general fitness. "Yoga Diet Chart" will be provided by our Qualified IGIYS Doctors panel. 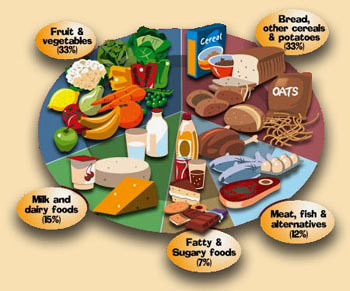 Strictly following of Diet chart gives you quick and progressive result. Try to avoid fat food like French Fries, Potato Chips, Candy Bars, Pastries, Pizza, Cookies, Cakes, Ice Cream, Sugary Drinks, meat, Alcohol and oil products.